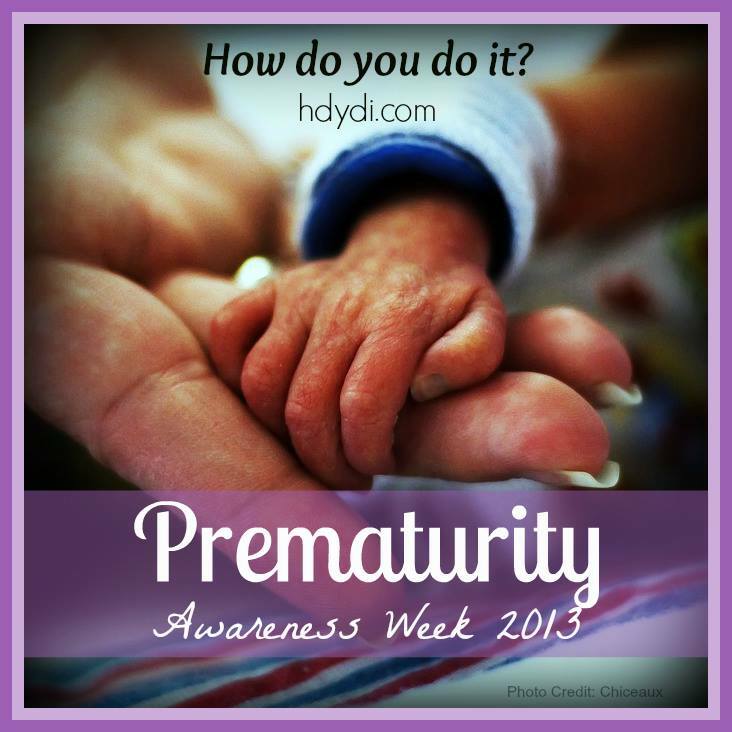 Trust Your Instincts as a Parent of Preemie Twins | How Do You Do It? Wonderful story! I love your honesty in how to approach an awkward situation with staff. People are not informed or educated in knowing that we are in control of how the medical field treats us. It is so important to know you don’t have to agree with everything you are told, especially after childbirth! Thank you for sharing such positive and needed advice in a very delicate and touchy childbirth situation. Thanks Cameo! It’s so true!! Even though most of us don’t have medical degrees, we know what’s best for our babies just by trusting our gut sometimes!! Helene, what an awesome article! I wish I had your gift with words! 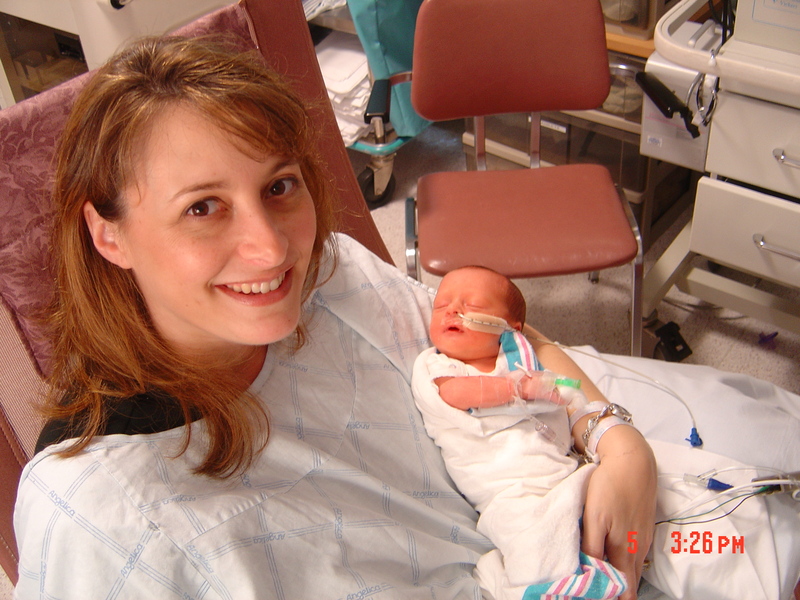 I can remember feeling many of the things you mentioned in the beginning, because my babies were shuttled off quickly to the NICU as well…for that first week I felt kind of adrift, like I wasn’t really a mother yet. After I was discharged from the hospital I got the flu (yep, couldn’t make this up!) and I couldn’t even go to the hospital for several days because I didn’t want to expose the babies to my germs. I still remember the bittersweet victory of FINALLY pumping a whole bottle of breast milk for them, only to be told that the nurses had to throw it out because I was sick. Those were some emotional days, but we made it through…and once the babies were home, we settled right into normal life…which as you know is totally not normal at all! Having to throw away breastmilk would have completely broken me, I was already so close to the edge in those first days! Thanks Sara! I would’ve cried for days if I had to throw out my breast milk!! And now look at us….don’t those newborn years seem like ages ago??? Most definitely go with your gut! Mommy knows best. Now, I also asked friends who had babies (especially around the same time as I did) but every baby is different. Another word of advice would be, do what you do. Don’t let anyone knock you for setting a routine, feeding your kids a certain way, etc. I had someone who wanted to pick apart everything I did. Don’t let anyone tell you how to do something. My motto is: I may not get it right the first time or do it like you did, but it’s my way and it works for me. Missy, you are so right! I had plenty of people giving me unsolicited advice but none of them had twins so they had NO idea what I was experiencing! Great advice!! Agreed! I listen politely to advice and then promptly forget everything that doesn’t apply or feel right. Sometimes something that works for one of my girls is totally the wrong answer for her identical twin. I think this is the most important piece of advice for all new mothers. This is such a good point. We’re focusing on preemies and on multiples and on moms, but all new parents are in the same boat. Thanks Rebecca!! I think many of us don’t even realize we can be that assertive when the situation calls for it! You know I love this post, Helene! It really impacted me the first time I read it, and I’m glad to read it again. Thank you so much for sharing. Great post – didn’t know the story about the milk. Glad you spoke up. 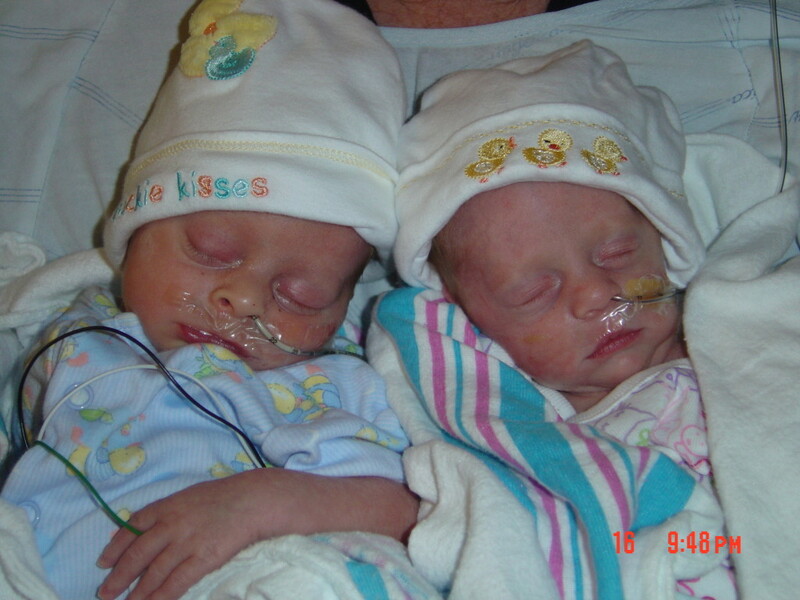 My first babies were in the NICU about 10 or 11 days and the beginning was much like you described. I was so sick for about 24 hours. The warmth of the NICU made me nauseas so I didn’t want to go in. 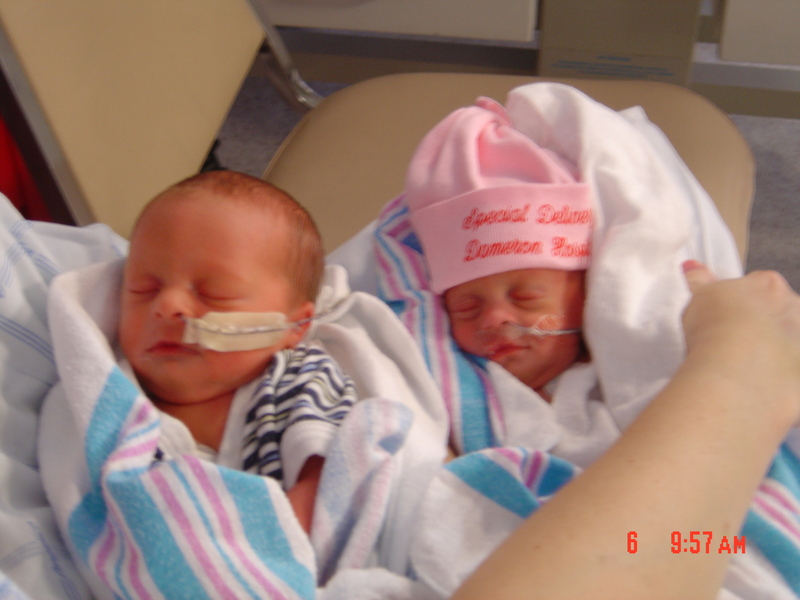 The next morning I cried because I was laying in my hospital bed and didn’t know what my babies looked like. Then Mike came in with photos he had printed and had their names printed on one photo for each of them. I was so happy that he had done that. I don’t think he had any idea that I didn’t know what they looked like or was upset about it, but I studied those pictures every time I was in my room. But all that time was like a blur to me. I don’t know that I would have had the thought or the courage to speak up. My 6-month long mommy fog had begun. Thanks Kimberly! That was so sweet of Mike to bring you the pictures! Tim did the same thing that first night and I remember feeling so foreign to them as I stared at their pics. “Mommy fog”….that’s such a great term to describe that feeling!!! “Mommy fog” is exactly it. Although I was the Energizer Bunny in mommy fog once the C-section recovery was over. It was bizarre. 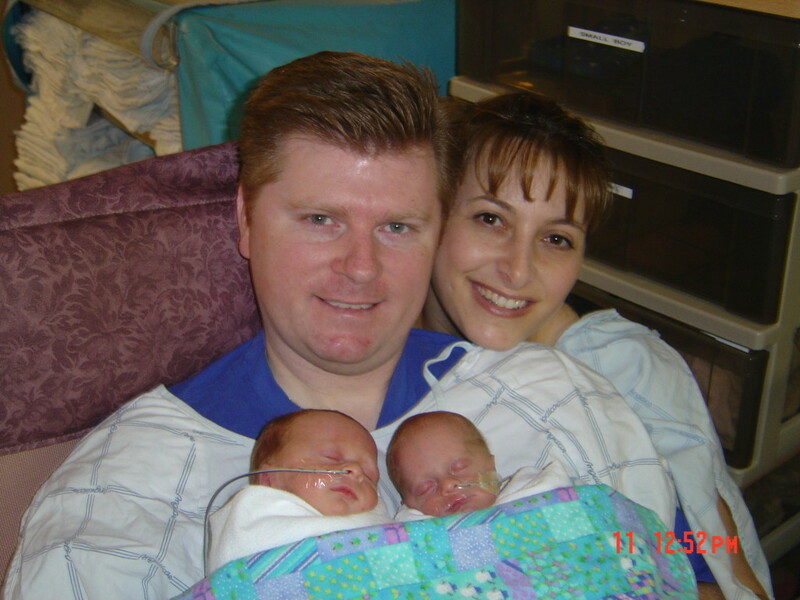 Your story brought me back to my twin’s premature birth. I felt so lost and terrified in the beginning. I didn’t feel like I was there mother yet since I wasn’t the one taking care of them. 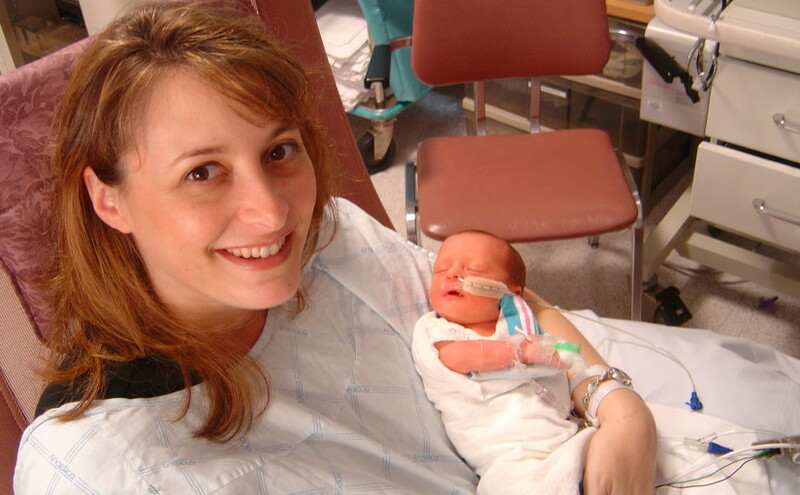 I never learned how to find my voice while I was in the NICU, but I wish I had. There was one doctor who wouldn’t call them by their names – they were baby a and baby b. It drove me crazy plus it didn’t help that he acted like it bothered him to explain things to me. So I stopped asking him questions and just went to the nurses. Thanks for sharing your story. Good for you! As a nurse myself, I tend to forget that the best assessment comes from either the patient or parents concerns. I am so glad that you turned into a momma bear and voiced what you felt where the care should go. Not a lot of people do that and I am glad that you pointed this out. You are your children’s best advocate.